PRE-BLACK FRIDAY DEALS!!! Grab them Now. Really. Do. Save $100 on stellar sound for this price point. 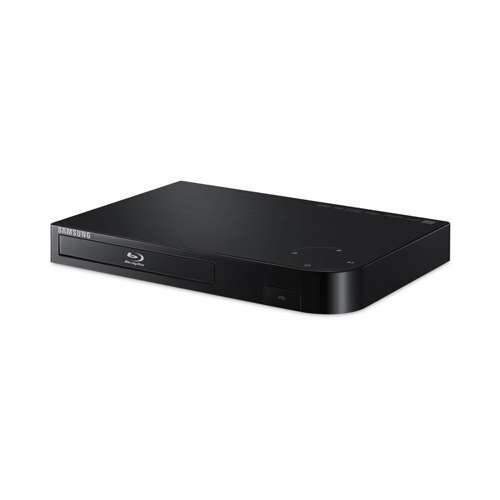 BluRay, Compact, WiFi built in, Supports Netflix, Accuweather, YouTube, Twitter, Flicker, Facebook, Pandora, Vudu, Cinema Now, Flingo &Phapsody, and it's $68. 32GB of Flash Storage. Sure, it's USB 2.0, but its $10 damn dollars. Seriously. Epic. 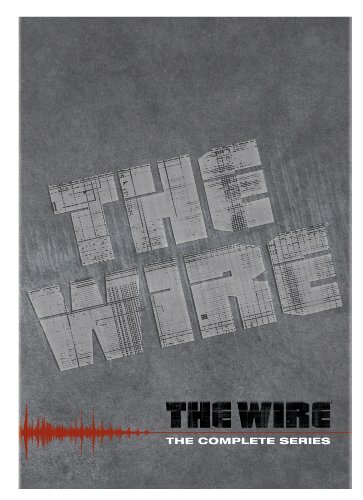 Watch the fall of Stringer Bell, and the struggles of Jimmy McNulty and crew all over again. 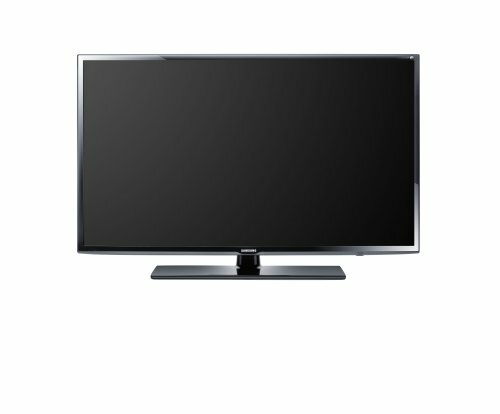 The ENTIRE series, for $130 off!! 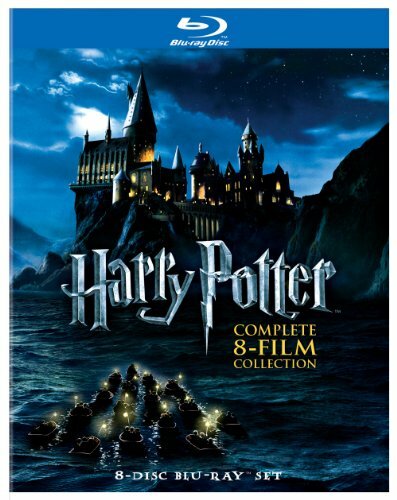 The Entire Harry Potter series, all 8 films, on BLURAY. For less than $50. Boom. Merry Christmas. Newer PostPRE-BLACK FRIDAY DEALS!!! WEDNESDAY EDITION! Older PostThe Virtual Pet is back...Tamagotchi returns..